Ryan Leary is a Senior Applied Research Scientist specializing in speech recognition and natural language processing at NVIDIA. 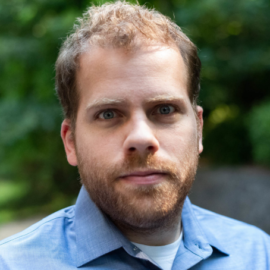 He has published research in peer-reviewed venues on machine learning techniques tailored for scalability and performance as well as natural language processing for health applications. He holds a M.S. in Electrical & Computer Engineering from Johns Hopkins University, and a Bachelor of Science in Computer Science from Rensselaer Polytechnic Institute.